During 2013/2015, 24 musicians from Russia, Ukraine and Belarus had united your talents to create powerful and impressive release "Friends!" 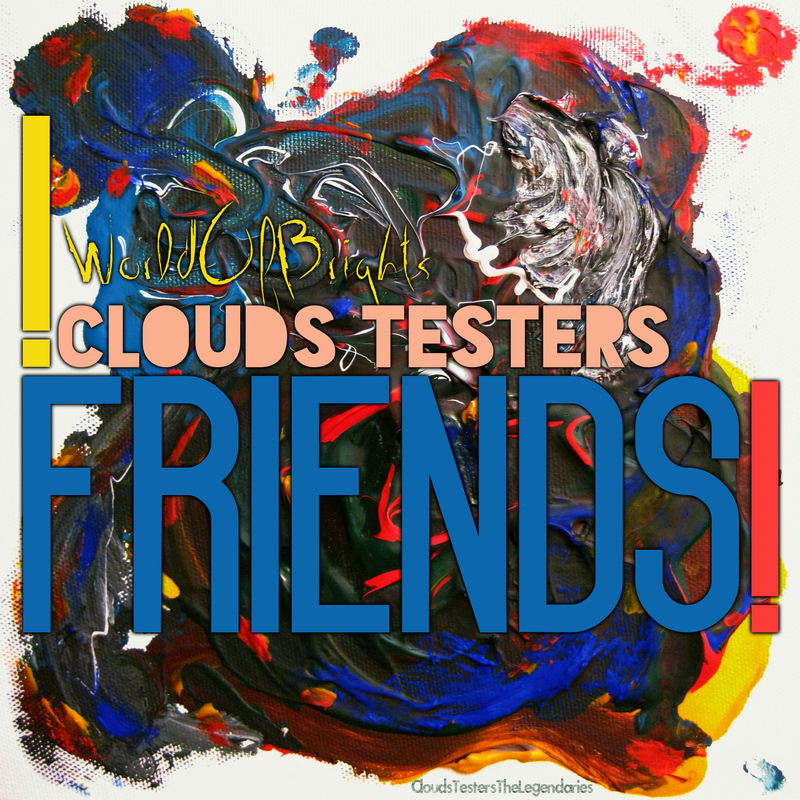 connected by Clouds Testers - top-charts electronic dance project from Moscow. So, "Friends" (2015) by Clouds Testers The Legendaries label has become as one of the most XXL-size dance releases in CIS - 34 excellent official remixes!